Major news! 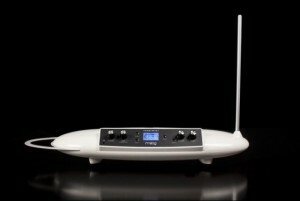 Moog announced today the Theremini, which is essentially a modern Theremin leveraging the Animoog sound engine. Releasing Animoog as open source?